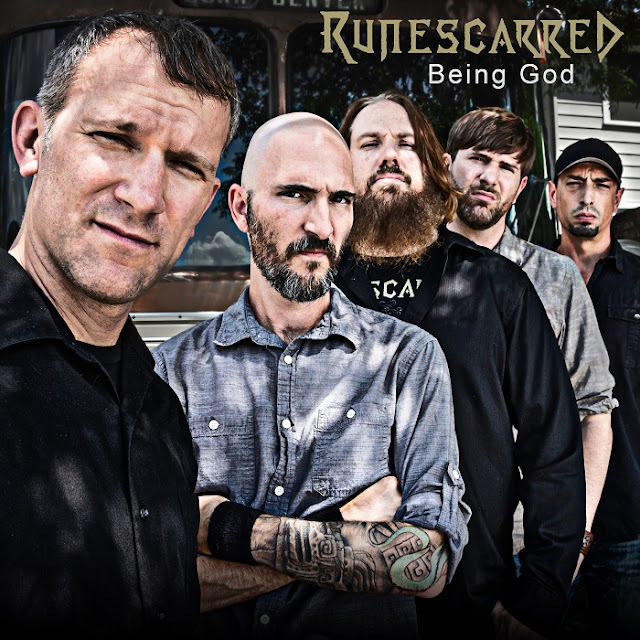 Home / NEWS FROM THE WORLD / RUNESCARRED - release "Being God"
RUNESCARRED - release "Being God"
Progressive groove metal band RUNESCARRED have just released their new single "Being God" via Distorted Sound Magazine. Rising out of the ashes of Austin, Texas legends Dead Earth Politics and joining forces with the drummer of regional heroes Southern Front, Runescarred are making a mark on their regional scene and beyond. The dynamic voice of frontman Ven Scott guides the band from titanic highs to stunning lows and sees the group fusing the musical stylings of everyone from Lamb Of God to Iron Maiden into their thrilling live show. Their debut EP We Are showed the band delivering a veritable tour de force, exploring every aspect of their sound and proving definitively that they are one of the most potent bands on the scene right now. Just as likely to pull you into the pit as they are to bow a head in self reflection, it’s hard not to be impressed by this Texas metal legion. 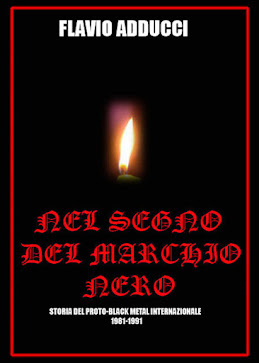 VLTIMAS "Something Wicked Marches In"
DREAM THEATER "Distance over Time"
BLAKKEN "The Ascendancy of Evil"
CANDLEMASS "The Door To Doom"
FIRST DAYS OF HUMANITY "Caves"